I love Sayers mysteries; these can be read in any order. 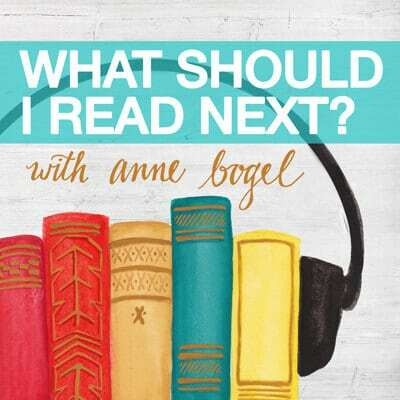 From the publisher: "A wealthy general dies in his club, surrounded by fellow veterans—and Lord Peter must battle to solve the case. Even the Bellona Club's most devoted members would never call it lively. Its atmosphere is that of a morgue—or, at best, a funeral parlor—and on Armistice Day the gloom is only heightened. Veterans of the Great War gather at the Bellona not to hash over old victories, but to stare into their whiskies and complain about old injuries, shrinking pensions, and the lingering effects of shell shock. And this Armistice Day, death has come to join the festivities. The aged General Fentiman—a hero of the Crimean War—expires sitting up in his favorite chair. Across town, his sister dies on the same day, throwing the General’s half-million-pound inheritance into turmoil. As the nation celebrates and suspicions run riot, Lord Peter must discover what kind of soldier would have the nerve to murder a general." Even the Bellona Club’s most devoted members would never call it lively. Its atmosphere is that of a morgue—or, at best, a funeral parlor—and on Armistice Day the gloom is only heightened. Veterans of the Great War gather at the Bellona not to hash over old victories, but to stare into their whiskies and complain about old injuries, shrinking pensions, and the lingering effects of shell shock. Though he acts jolly, Lord Peter Wimsey finds the holiday grim. And this Armistice Day, death has come to join the festivities. The aged General Fentiman—a hero of the Crimean War—expires sitting up in his favorite chair. Across town, his sister dies on the same day, throwing the General’s half-million-pound inheritance into turmoil. As the nation celebrates and suspicions run riot, Lord Peter must discover what kind of soldier would have the nerve to murder a general. 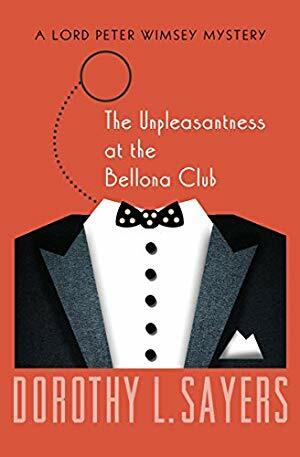 The Unpleasantness at the Bellona Club is the 5th book in the Lord Peter Wimsey Mysteries, but you may enjoy the series by reading the books in any order.